It looks like we made the correct call about the rained-out work party on Saturday 6th, but that all means the race season is closer, and we still haven’t yet got a track to race on. As per the original post, we’re having a work party at Halifax RC Park on Saturday 13th May, from 10am-6pm. 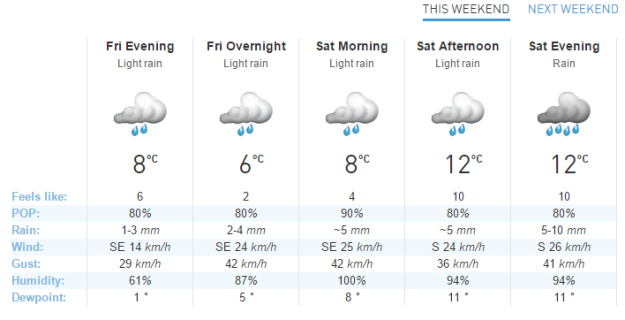 The weather between now and then looks ok, with only a little more rain. See you all on the 13th. Any questions then please shoot us an email at halifaxrcpark@gmail.com. 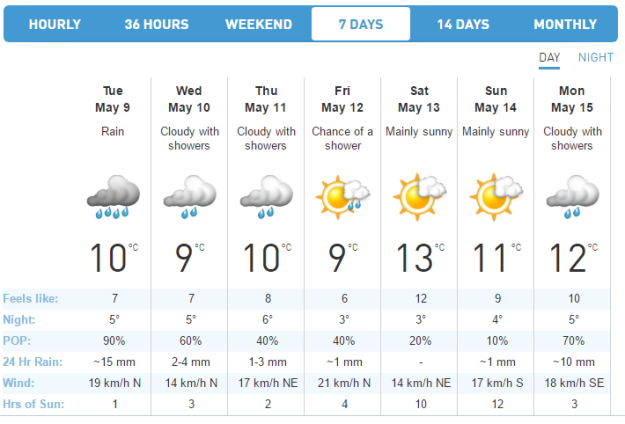 Weather.ca forecast for BeaverBank as on Monday 8th. Weekend looks good. This will be fun. I am looking forward to a new layout. The weather has look like it’s turned, so it’s time to get the track reinstated at Halifax Radio Control Park. We’re working behind the scenes on a brand new layout that will give beginners a great short layout to race on, along with an optional longer layout that will stretch the quicker vehicles. 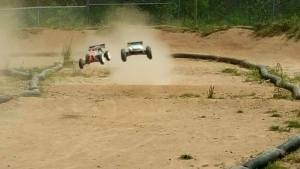 It should mean more people can have fun with their RC cars however small or fast they are! Stay tuned for details of the layout in the next week or so. Posted in: Radio Control, Tamiya. Tagged: RC. Check out what happens when 15 1:10th scale Tamiya Hilux get together with a 1:1 Toyota Hilux. Posted in: Radio Control. Tagged: Batteries, RC. I was on the hunt for some 3s lipo batteries. 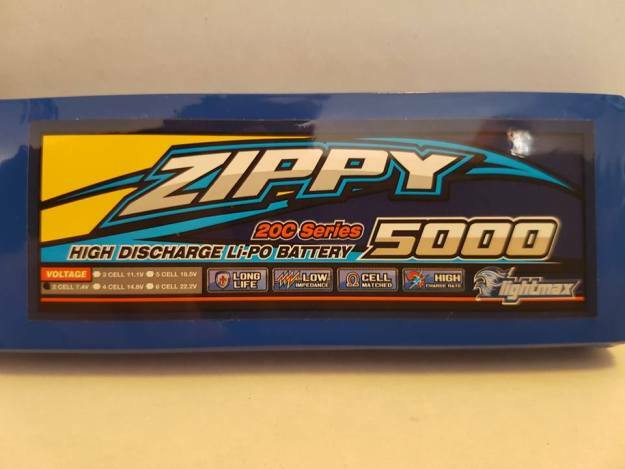 I usually go with a Turnigy lipo from Hobby King as they have proved to be a very good inexpensive battery that hasn’t let me down over the years. The problem is waiting 3 weeks for them to arrive. This is the main reason I wanted to try something different and a little closer to home. After about an hour of online research I decided I wanted to try SMC (Superior Matching Concepts) batteries, so I went to the SMC website and found a Canadian retailer named Bego Racing, which is located in Quebec. 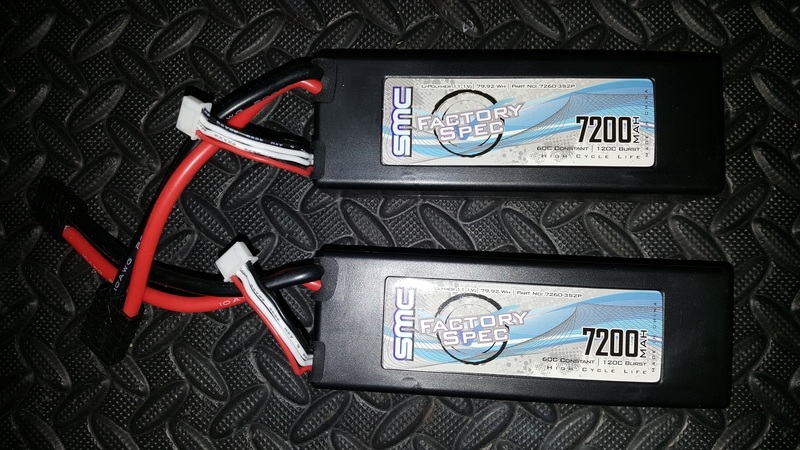 Once I saw the selection and prices for batteries, I was happy to try my luck and place an order for 2 SMC Factory Spec 11.1V 7200mAh 60C. What I really liked was the fact the Bego Racing has a wide range of connectors that they solder on the battery for you. The Traxxas and Deans connectors are free, EC5, XT60 and XT90 will cost you an extra $3.99. Once the battery arrives, you only need to charge and enjoy them. I placed 2 batteries in my cart and found shipping to be reasonable for Canada. ($17.75) I then took a day to think about it. The fact I could pay with PayPal put my mind at ease and pulled the trigger on Feb 26th. My Bego Racing account was updated regularly with the progress of my order and included a Canada Post Tracking #. The batteries arrived at my door on March 3rd. 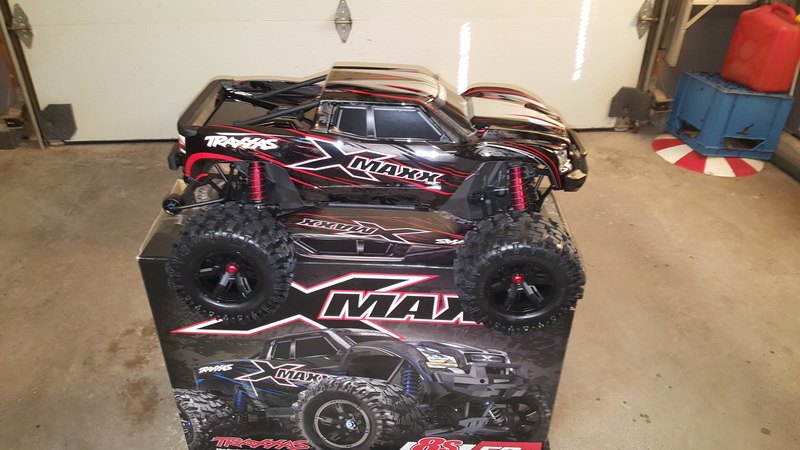 Everything was perfect, the batteries had the requested Traxxas connectors installed and both batteries had all 3 cells balanced perfectly at 3.85. The hard case batteries also have a rubber grommet around the openings where the battery leads and balancing wires emerge from the case. This should help keep some water out. The first run with them in the X-Maxx was great. I had great speed and the truck would still wheelie on command. I look forward to seeing how these batteries hold up over the long run. Bego Racing has delivered on great service, at a fair price and a quality product. It is these things that will have me back on their site in few weeks picking up some 4s batteries. You can also check out Bego Racing on Facebook. I reached to Bego Racing before I posted this article and I heard back from the owner. So I thought I would include some of the conversation. The owners name is Eric, he has been involved with the hobby for 20 years. It was 5 years ago that he decided to start Bego Racing from his home. At the same time they became the Canadian Distributor of SMC Batteries. They sell a wide variety of RC products that you can find on the BegoRacing site. The site may come up in French, but in the upper left hand corner you will see a drop down to change it to English. Eric also said his English is bad, but after reading our correspondence all I can say is…… His English is way better then my French. I had no problem communicating with Eric. Bring and friend and make a day of it. March is National Engineering Month and RC car’s are all about science and engineering. On Saturday 25th March, the Halifax Central Library is hosting a Engineering Month Public Display from 9:30am until 2pm. The event is free to attend and we’ll be there with a selection of radio controlled cars among the other stands of science and engineering themes. 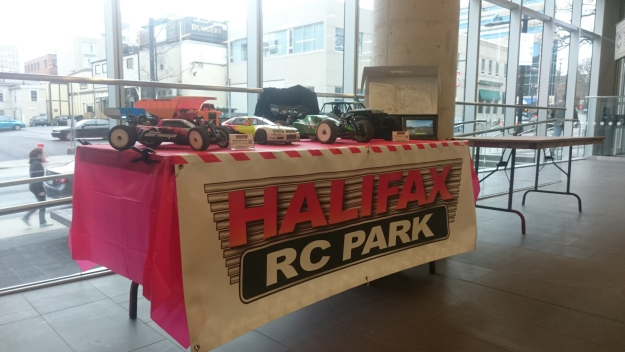 Come out and learn more about the hobby of RC cars, or just to say hi. Engineers Nova Scotia has a leaflet on their activities for the whole engineering month available here. If you can’t make it to this show, then we’ll also be at the 19th Annual Shearwater Aviation Museum Spring Hobby Show on April 8th and 9th. Keep an eye on http://www.halifaxrcpark.com for more details in the coming week.